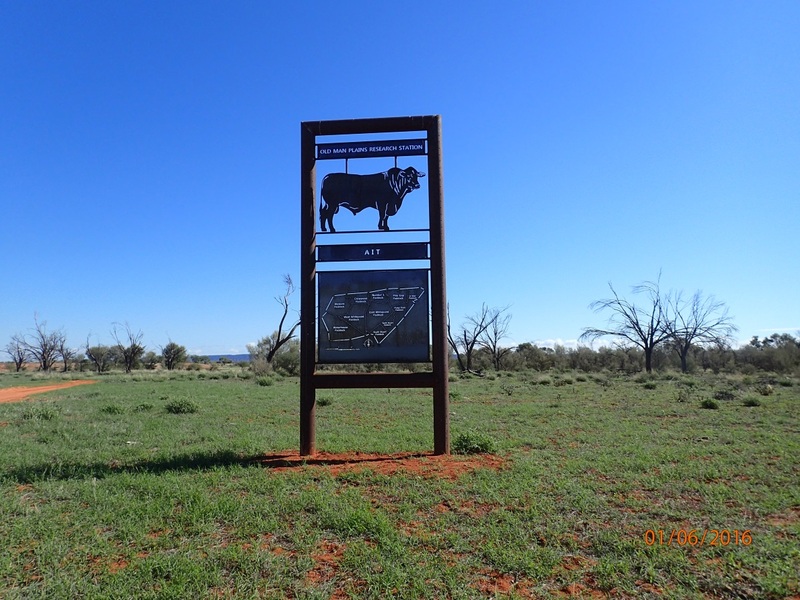 Old Man Plains Research Station has got two long awaited signs installed; with assistance from the Alice Springs Correctional Services metal fabricating section. Bryan Gill, OMPRS Manager, designed the signage and with the help of Christopher Gosslett and Stephen Rosier from Correctional Services at the prison, the signs have been made and erected. A big thanks goes out from DPIF, they look fantastic.